Herbal remedies to cure baldness and promote a fresh growth of hair use everyday herbs and cost much less than chemical treatments. Use circulation stimulating herbs to invigorate your scalp and hair. Sesame seeds are a Chinese treatment for hair loss, according to pharmacologist Albert Leung, Ph.D. Both ginger root and sesame are invigorating to the scalp and can stimulate hair growth. For a ginger oil treatment, grate fresh ginger root and mix it with sesame oil. Massage the ginger oil into your scalp and leave it on for about 10 minutes. Rinse and shampoo your hair. Amino acids are essential to maintaining a full and healthy head of hair because hair is nearly 98 percent protein. Excellent vegan sources of oils rich in fatty acids are evening primrose oil, black current seed oil, flax seed and walnut oils. 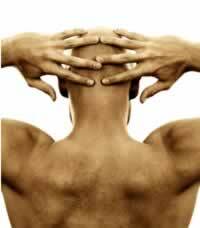 While herbs can have a good effect on hair growth there are no cures for male pattern baldness. The exaggerated claims to grow hair in as little as 3 weeks using secret ingredients and ancient medicines do little to improve your hair, and much to lighten your wallet. 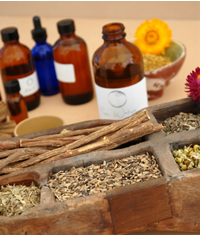 Give some of these inexpensive hair growth promoting herbal remedies a try first, you will be glad you did.